When most people create Facebook pages for their business, they do not know the next step. The reason why you create the page is to boost your online marketing strategy, but first, the page must be visible. This means you need to use any means necessary to get the page in front of your audience by driving traffic to it. If you have followed all the rules of setting up a good business page, then people will want to connect with you. To market your business effectively, you need to promote your page and here are 5 ways to do it. Networking is an important element in marketing a business. If you have an email list with a number of people, they will be more that willing to connect with you on social media. You will just need to use the email list to send out invites telling the recipient to ‘like’ your Facebook page. When they like the page, everything you write will show on their feed and it will be easy to engage with them and market your products and services. Most internet users do not have time to search for businesses on social media. The best thing to get them onboard is by making your page easy to find. In simple terms you need to help them find you on Facebook. Have a Facebook badge put up on your site to link your visitors to the page from the website. You can easily get an official Facebook badge from Facebook. This will ensure that all your website visitors that want to connect with you on Facebook will only need to click on the badge once. Facebook has over 1.1 billion active users every month and this is a lot of people. Though you will not have access to all these people, you can share your page with friends and family and request them to share it with their friends. By becoming your number one fans, they can help you in reaching out to more consumers. If your page is interesting, you will not need to stand at the top of the mountain to inform people that it exists, users will share with their friends and your fan base will grow in leaps and bounds. There are quite a number of popular social media platforms such as Google+, Twitter, Instagram, Pinterest, Tumblr and LinkedIn. 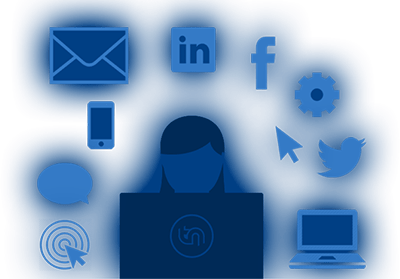 By simply posting your Facebook page link on these social media platforms, you will make it more visible to people who have not yet connected with you on Facebook. Another important trick is to put the link in your YouTube video description, that is if you have one. As much as we have shifted to the digital technology, offline marketing and promotion still carries a lot of weight. It is easy to incorporate the promotion on your offline strategies since you only need to print it alongside other important details. The best things to have the page information printed on include but not limited to menus, t-shirts, business cards, brochures, receipts, give away mugs, and on anything that you need to print. 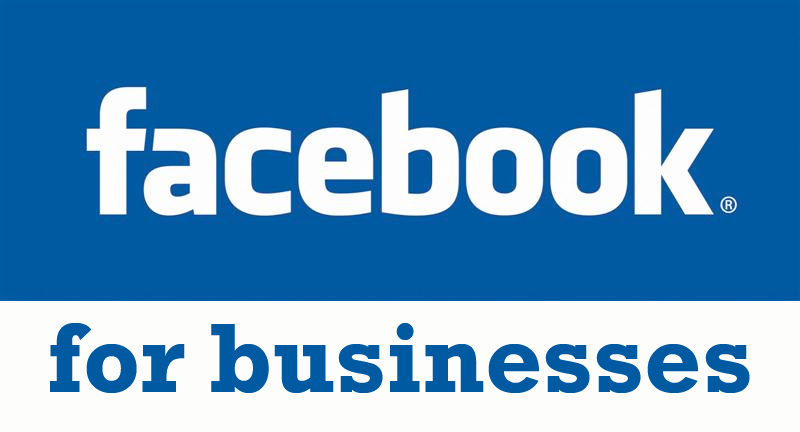 Remember you have to include the Facebook logo for easy recognition and include a phrase such as ‘Connect with us on Facebook’. Keep in mind that marketing requires an audience to be effective, and the more fans you have on your page, the further your posts, videos, and pictures will reach and the more effective your online marketing campaigns will be.